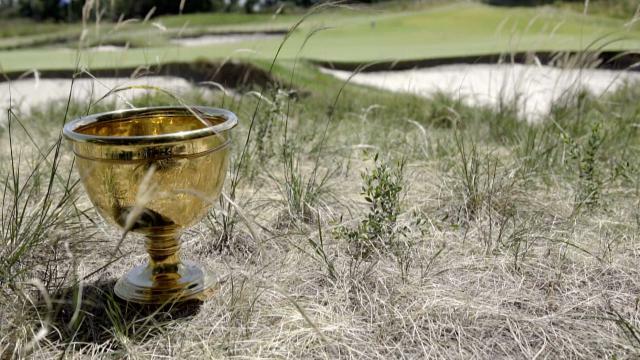 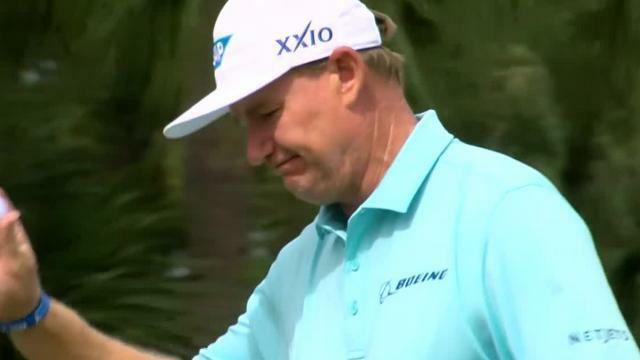 In the opening round of The Honda Classic 2019, Ernie Els carded a 4-under 66, placing him two strokes off the lead heading into Friday. 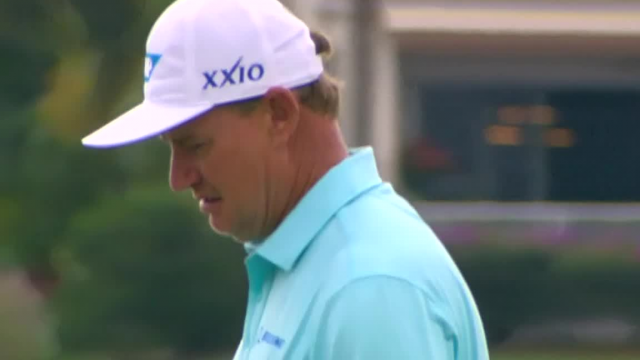 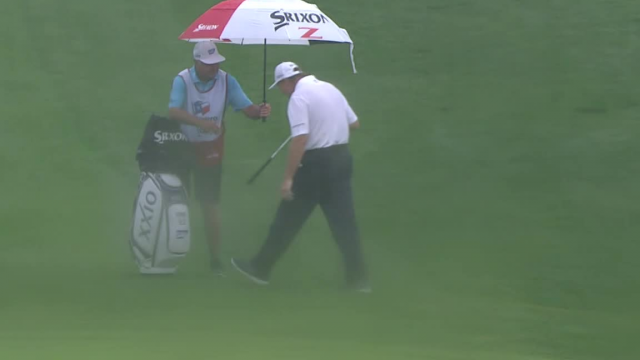 In the opening round of The Honda Classic 2019, Ernie Els sinks a 24-foot birdie putt on the par-5 18th hole. 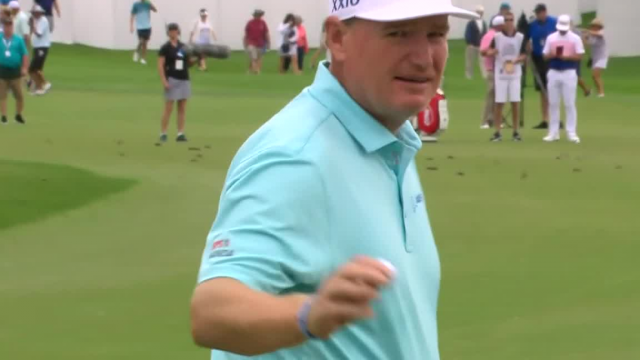 Prior to THE CJ CUP @ NINE BRIDGES 2018, Ernie Els talks about the prominence of Korean golf throughout Asia.